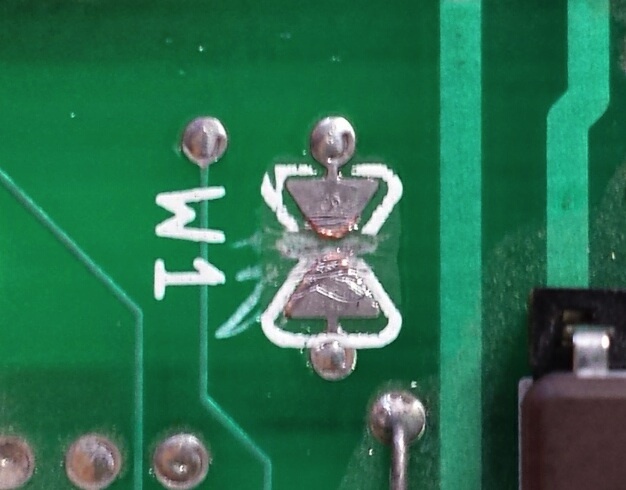 Upgrading an Apple IIc’s ROM « Adafruit Industries – Makers, hackers, artists, designers and engineers! 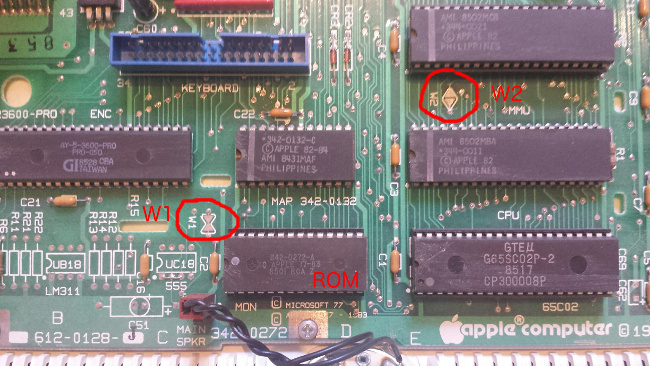 This post by Big Mess o’ Wires is specifically about the four different ROM versions of the Apple IIc, but contains a bunch of pointers or things to keep in mind about hacking any vintage electronics. Additionally, check out that old-school Apple logo, where the ‘a’ is designed into the bite out of the apple – that’s 1983 for ya! The more I learn about the Apple II world, the stranger it seems. Who knew the Apple IIc went through four different ROM versions, each with different capabilities, but mentioned nowhere in the model number or product label? 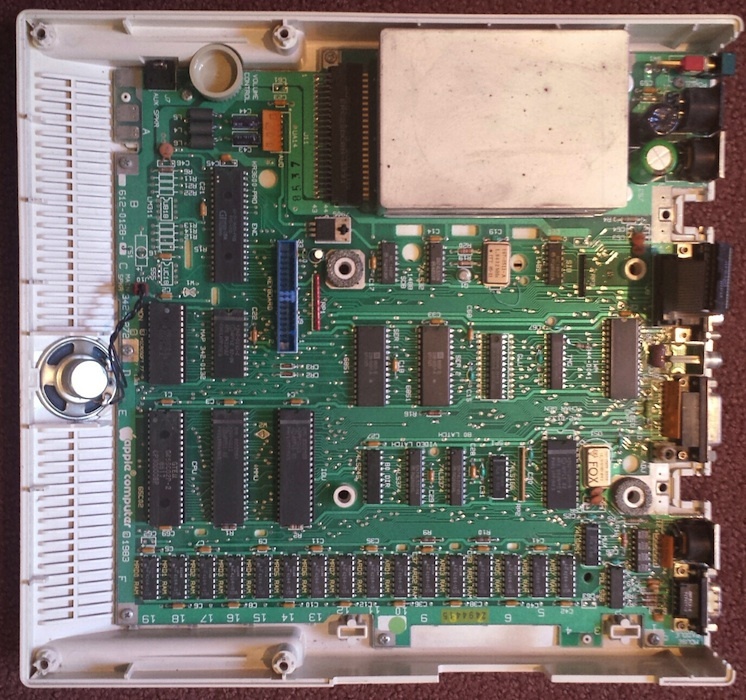 I recently bought a IIc system, and discovered it had the oldest of these ROM versions, meaning it lacked support for external Smartport disks. Experimenting with a Smartport hard drive was the main reason I wanted the IIc, so that was a problem! After a bit of research, I did what any self-respecting hacker would do, and replaced the IIc ROM myself with a simple logic board modification. Fortunately I learned a few interesting things along the way.